Rent4keeps Gosford is determined to help you find brand new rent to own items in your local area. It is possible for customers to choose from a wide range of categories of products with items such as appliance rentals, computer rentals, furniture rentals, TV rentals, and much more. 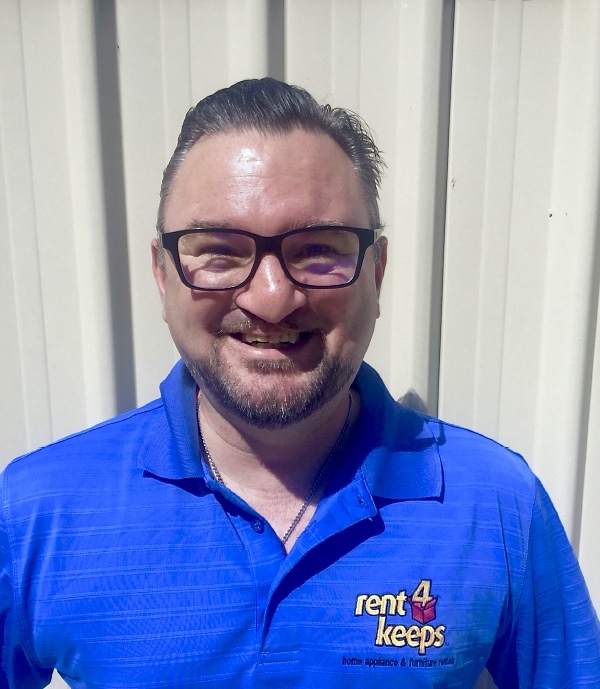 Your local rent4keeps representative Jason, provide services in the Gosford territory and the surrounding local areas including North Gosford, West Gosford, Erina, Erina Heights, Wyoming, Springfield Avoca Beach, Bensville, Copacabana, Davistown, Green Point, Kincumber, Macmasters Beach, Saratoga, Yattalunga, Blackwall, Koolewong, Patonga, Pearl Beach, Phegans Bay, Woy Woy, Booker Bay, Daleys Point, Empire Bay, Ettalong Beach, Hardys Bay, Killcare, Pretty Beach, St Huberts Island, Umina Beach, Kangy Angy, Ourimbah, Chain Valley Bay, Dooralong, Durren Durren, Gwandalan, Halloran, Hamlyn Terrace, Jilliby, Kanwal, Lake Munmorah, Lemon Tree, Mannering Park, Mardi, Ravensdale, Summerland Point, Tacoma, Tuggerah, Tuggerawong, Wallarah, Warnervale, Watanobbi, Woongarrah, Wyee, Wyong, Wyongah, Yarramalong, Erina Heights, Forresters Beach, North Avoca, Terrigal, Wamberal, Bateau Bay, Berkeley Vale, Blue Bay, Chittaway Bay, Chittaway Point, Glenning Valley, Killarney Vale, Long Jetty, Magenta, Shelly Beach, The Entrance, The Entrance North, Toowoon Bay, Tumbi Umbi, Blue Haven, Budgewoi, Buff Point, Doyalson, Halekulani, San Remo, Canton Beach, Charmhaven, Gorokan, Lake Haven, Norah Head, Noraville, Toukley, Bonnells Bay, Brightwaters, Dora Creek, Eraring, Mandalong, Mirrabooka, Morisset, Silverwater, Sunshine, Yarrawonga Park, Cooranbong, Martinsville and Wangi Wangi. We provide services to help you choose the best deals on rental items. rent4keeps guarantees 100% customer satisfaction. Moreover the business provides reliable, quick and friendly service with the flexible and personalised rental agreements to make the rental process more convenient and hassle free. Quick, efficient and reliable services thanks to our easy 3-step rental process. rent4keeps Gosford offers flexible rental terms from 6 to 36 months and following the end of your rental period you will be able to rent for keeps. 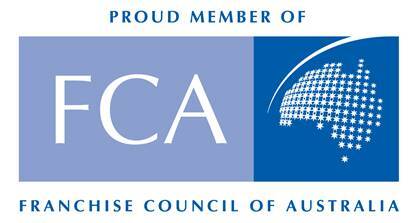 We rent to almost all Australians regardless of current employment status or past credit history. Provided you have a source of income, we will likely rent to you!